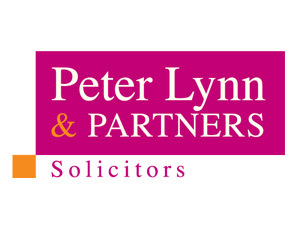 Peter Lynn and Partners Advises On 30,000 sq.ft. Office and Warehouse Lease. The commercial property team of prominent Welsh law firm Peter Lynn and Partners has acted on behalf of Springfall Properties Limited in relation to a facility at Duffryn Business Park in Ystrad Mynych. 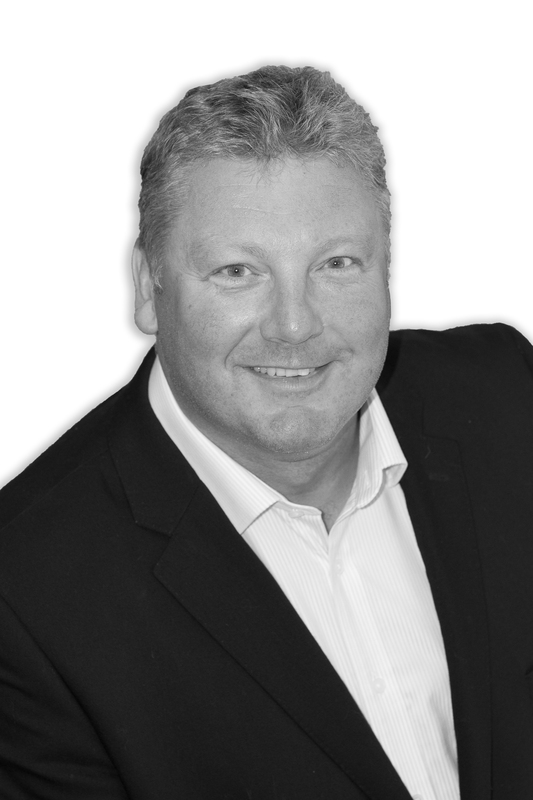 Darren Lewis, Partner and commercial property specialist at the law firm commented “Springfall are a long term client and it is a great pleasure to have negotiated a successful deal that benefits both landlord and tenant”. The property will become the new South Wales HQ for Star Linen in a long-term lease worth £75k per annum.